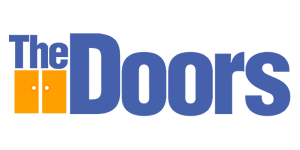 The Doors is a family owned business and is a Sydney based company. 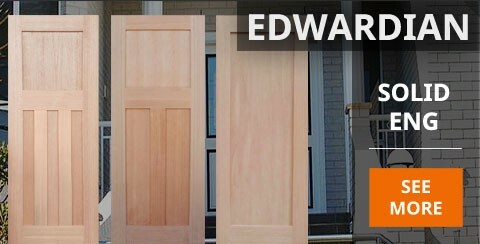 Our complete range of internal, external and entrance doors are on display on our website. 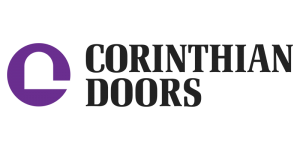 The Doors is a RESELLER of Parkwood Doors, Corinthian Doors & Hume Doors - based in Sydney NSW. 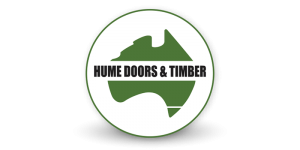 We specialise in the supply and installation of all external doors, entry doors and internal doors in Sydney. 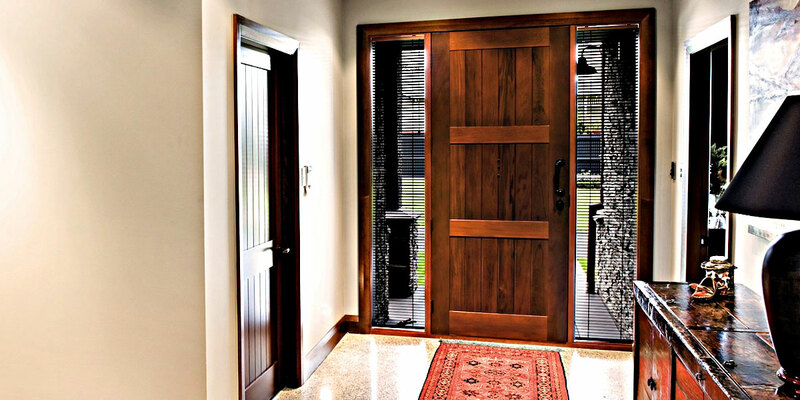 Since 1991, we have been in the business of supplying and installing entry doors, interior doors and internal doors. You can be assured that you are dealing with a reputable & customer focused company. New products and services are continually sought locally and from around Australia to ensure that we offer you the latest products. 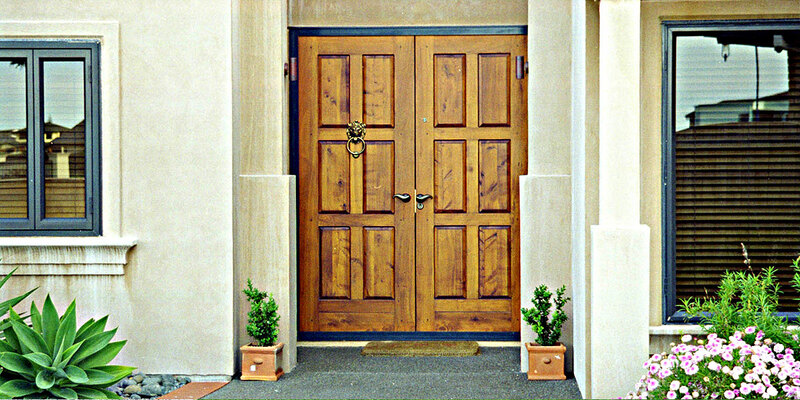 Whether you are building, renovating or just replacing existing external, internal or entry doors, you will be sure to find the right products for you and your home at The Doors. All of our products we have available can be displayed on our website or for more information and to view our full range, our team of qualified carpenters can professionally install the Products that you have chosen. The Doors is the choice and you will be surprised at the level of professionalism our company provides. 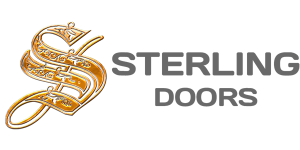 Sterling Doors is a family owned and run business. 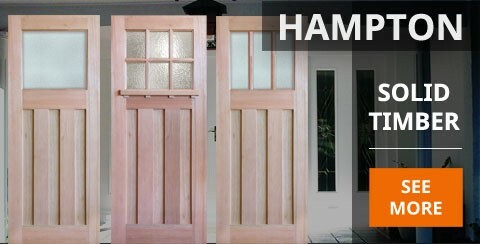 Our complete range of Doors are on display on this website. 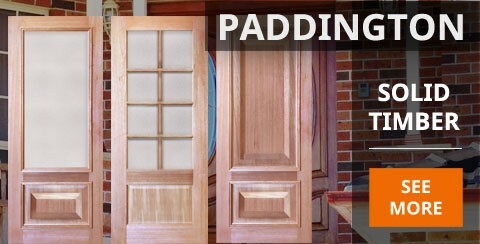 Sterling Doors is a RESELLER of Parkwood Doors, Corinthian Doors & Hume Doors and is based in Sydney Nsw. 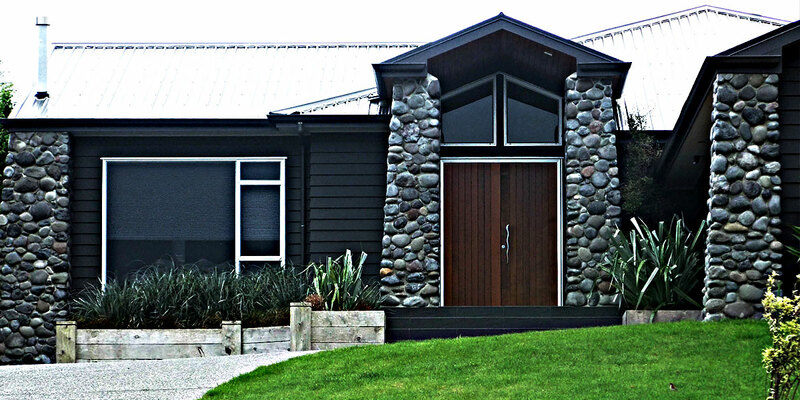 We specialise in the Supply and Installation of all external doors, entry doors and internal doors. With more than 27 years experience, you can be assured that you are dealing with a reputable & customer focused company. New products and services are continually sought locally and from around Australia to ensure that we offer you the latest products. 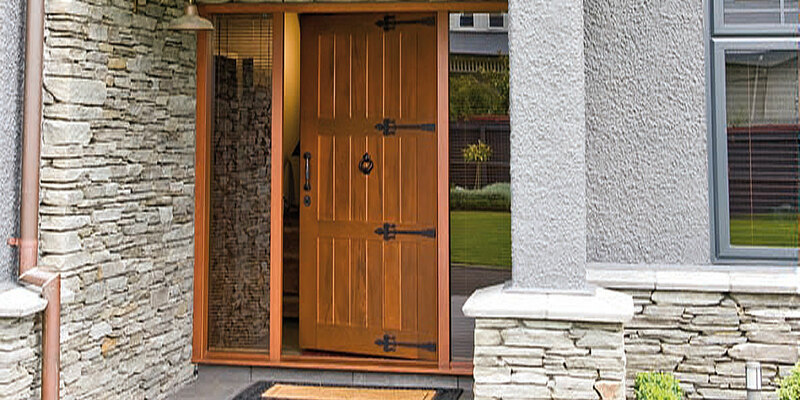 Whether you are building, renovating or just replacing existing external, internal or entry doors, you will be sure to find the right products for you and your home at Sterling Doors. 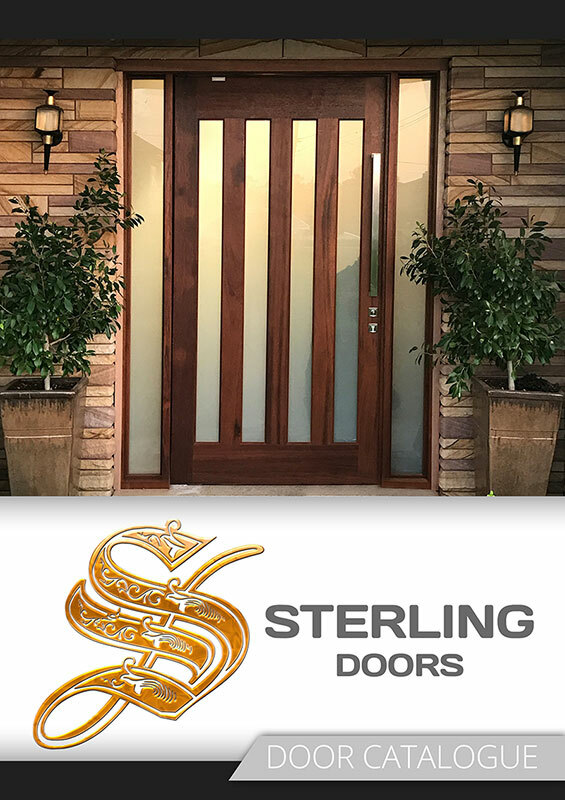 Sterling Doors is the choice and you will be surprised at the level of professionalism our company provides. Door Trade is a family owned and run business. 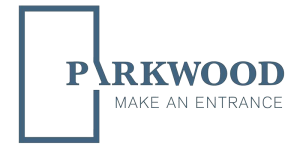 Door Trade is a RESELLER of Parkwood Doors, Corinthian Doors & Hume Doors and is based in Sydney Nsw. 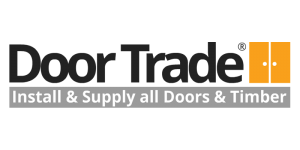 Whether you are building, renovating or just replacing existing external, internal or entry doors, you will be sure to find the right products for you and your home at Door Trade. Door Trade is the choice and you will be surprised at the level of professionalism our company provides. Found a door you like? Enquire about it Now!